Indian firm brings in new assignments from Bayer and Mylan, while also unveiling a restructured leadership team. NEW DELHI — Avian WE has unveiled a restructured leadership team which includes new hire Girish Huria, as the firm continues its new business run by adding healthcare clients Bayer and Mylan. Girish Huria returns to the firm as EVP of growth and new initiatives, after 18 months as president at Ketchum Sampark. In addition, Neha Mehrotra, who has served as Avian's national head of PR, will assume a newly-created role as the firm’s EVP of client centricity. Meanwhile, Manash Kalita Neog will continue to lead public affairs subsidiary Chase as EVP of public policy. The trio will each report to Avian WE group CEO Nitin Mantri (pictured), who said: "Neha and Manash are strong leaders and their new roles will enable them to expand their skills and build a strong foundation of growth. I am also happy to welcome Girish back to the Avian WE family. Girish is an experienced and trusted leader who will help Avian WE capitalise on important opportunities as we continue to innovate and grow." 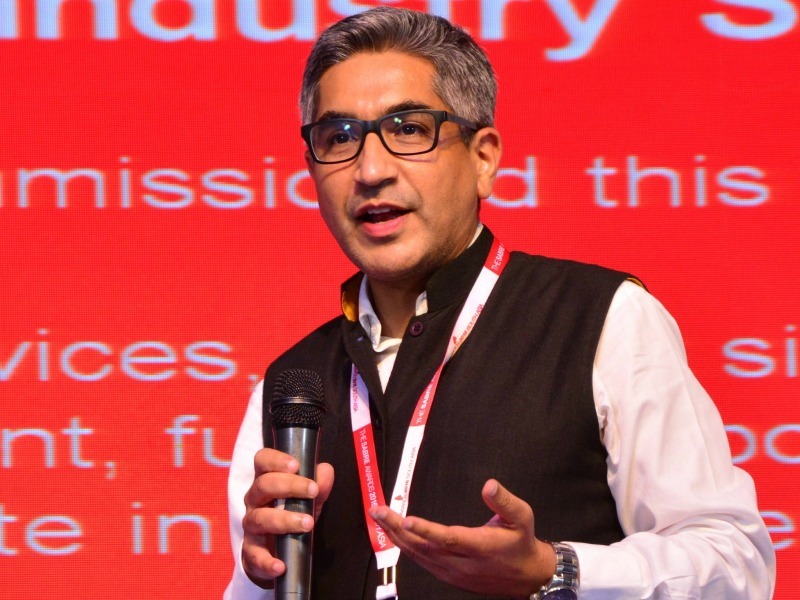 The leadership reshuffle comes as Avian WE continues its new business run after netting one India's biggest PR accounts, Samsung, earlier this year. The firm has also added AOR duties for Bayer and Mylan, the Holmes Report can reveal, replacing H+K Strategies on the former account. "These moves further strengthen our leadership team and build on our positive momentum across India," said WE Global COO Kass Sells, who took on international oversight of WE's operations last month.